This high precision thermometer provides quick response readings of the tip temperature. It only works with the STD-A Sensor (Type K Thermocouple), which is included. Using the digital display you can easily change the temperature units (ºC/ºF). 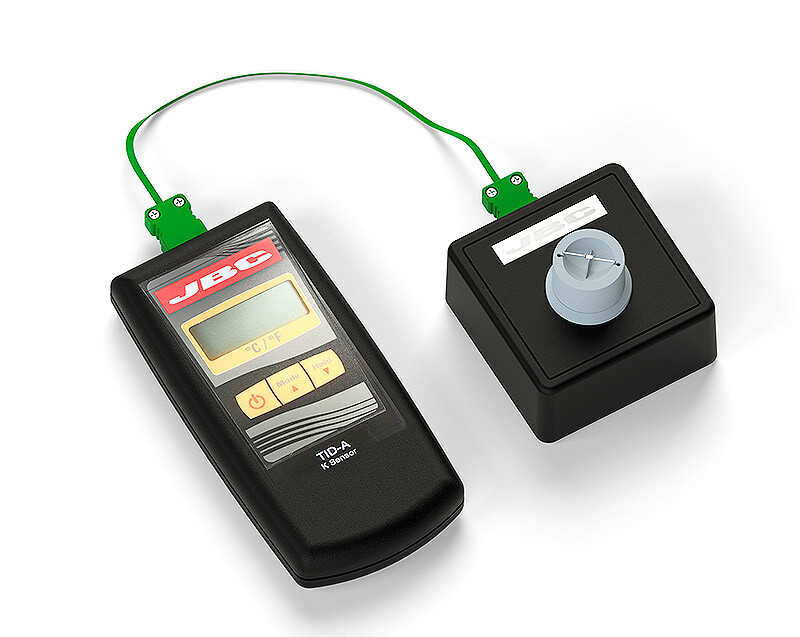 It also provides Special Features such as Min/Max value memory, offset or scale adjustment and hold function to retain the current measurement.